A congressional committee wants to amend the law governing FDA's approach to off-label uses of drugs and medical devices, in light of the pileup of litigation over the matter. The leaders of the House Energy and Commerce Committee sent a letter to HHS Secretary Sylvia Burwell warning that inaction on the matter would only lead to more lawsuits and harm patients. Committee chair Fred Upton (R-MI) and Health Subcommittee Chair Joseph Pitts (R-PA) cited recent court cases and First Amendment arguments to back up their case, and attached a proposed amendment to the federal Food, Drug and Cosmetic Act that would ease off-label regulation. "Ensuring that doctors and others involved in influencing treatment decisions are informed about scientifically accurate new 'off-label' information in a timely yet responsible manner is often critical to optimizing patient care" the letter says. "Strictly preventing manufacturers from proactively providing this information, except in narrow and poorly defined circumstances, is no longer sound public policy--nor is it sound public policy." The committee cited litigation in which FDA acknowledged that companies accused of illegal off-label promotion could actually make those claims about their products. It also cited the case in which a jury acquitted Vascular Solutions and its CEO Howard Root of felony charges related to alleged off-label promotion of a laser ablation device for treating varicose veins. The litigation took five years, during which the company turned over millions of documents and spent $25 million. "As FDA's authorizing committee, we are increasingly perplexed by the agency's unwillingness or inability to publicly clarify its current thinking on these issues in a coherent manner," the letter continues. 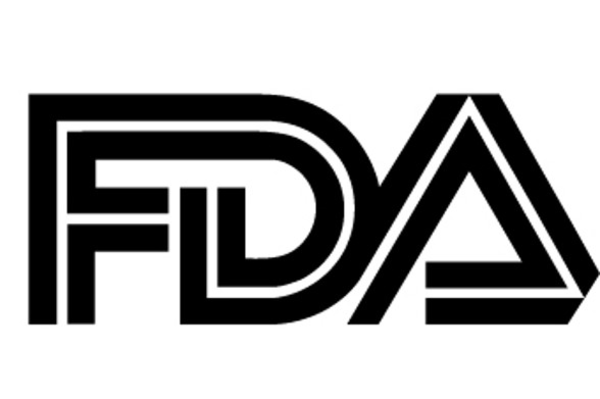 "If FDA continues to remain silent, settlement agreements will be the only means by which policy is formulated--and it will be in an ad hoc manner lacking any semblance of consistency and cohesiveness." Don't miss the MD&M East conference and expo, June 14-16, 2016, in New York City. The congressmen also questioned whether FDA's inaction resulted from disagreement among leaders of the agency and HHS "over the scope of permissible scientific exchange." They suggested that in lieu of comprehensive guidance, "non-binding policy statements would satisfy due process concerns." The proposed amendment would narrow the definition of "advertising" to exclude labeling, scientific exchange, and investor relations communications. It defines "scientific exchange" as communication that is supported by evidence generated in accordance with the scientific method, that includes a "prominent statement" that the use proposed is off-label, and not the result of claims by the manufacturer that the product has been proven safe and effective. The amendment would also tighten the definition of "intended use" to the manufacturer's "objective intent," limiting FDA's power to regulate products it considers misbranded, and neutralizing the misbranding provisions of the False Claims Act. Upton and Pitts expressed the committee's willingness to work with the agency on speeding up changes. "Congress needs a willing partner that will engage seriously in modernizing law to reflect the intersection of off-label use and 21st century medicine," they concluded. FDA declined comment, and HHS did not immediately respond to a request for comment on the letter or proposed amendment.